Trash rates are likely to go up a $1 per week for Monroe residents if the agreement with Rumpke is approved. 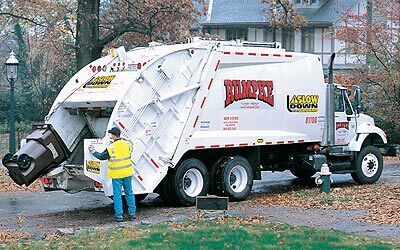 Rumpke will replace Waste Management as our solid waste disposal (trash pickup) company. Waste Management would not provide a 'fixed 5 year rate,' and Rumpke would. Waste Management could have raised rates based on 'fuel surcharges.' Council members preferred a guaranteed rate rather than playing a guessing game. Final vote will be at the February 14, 2006 city council meeting.